Steel seawall 50 x 150, 60 ft canal, less than 10 minutes from lake. No bridges, electricity on lot, culvert installed, water and sewer at street. Build to suit available. 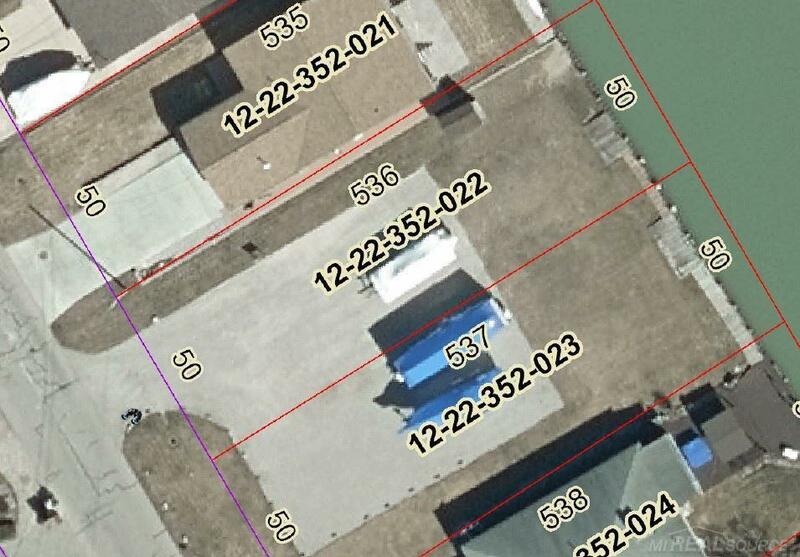 Lot Description Deep Lot - 150+ Ft. Listing courtesy of Kmp Realty Llc.